There are many ways in which you can sustain personal injury. For example, due to a traffic accident, a medical error, accidents at work, contamination like legionella or an accident in your private surroundings. 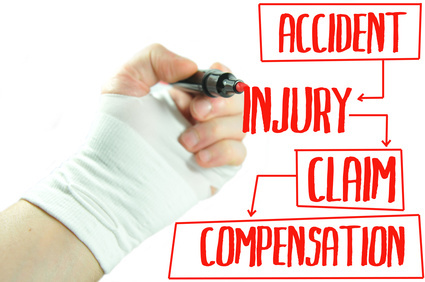 As a victim of personal injury, you also have to deal with high injury costs and litigants that attempt to avoid paying compensation for the injury, in addition to the injury actually suffered.